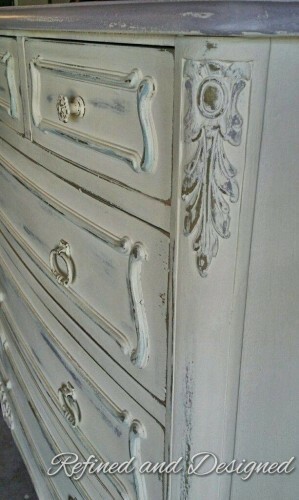 Our paintriots have been busy transforming furniture using our all natural chalk and clay paint. 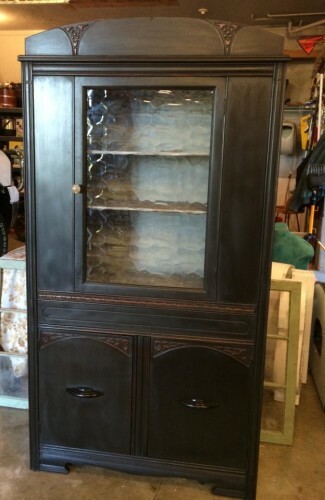 Look at the beautiful finishes painted with American Paint Company paint. The Painted Dragonfly painted this desk using Smoke Signal and Surfboard and finished with Clear Wax. 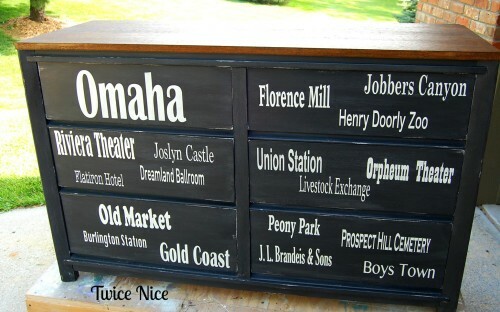 Twice Nice painted this dresser in a subway station style using Lincoln’s Hat and Navajo White. 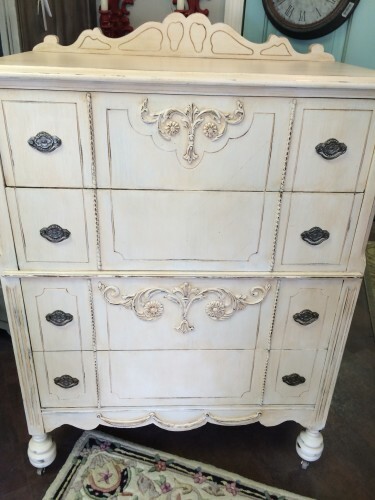 Trent River Designs painted this ornate dresser using Cameo and finishing in Dark Wax. The hardware was spruced up with Top Coat and Pewter Mica. 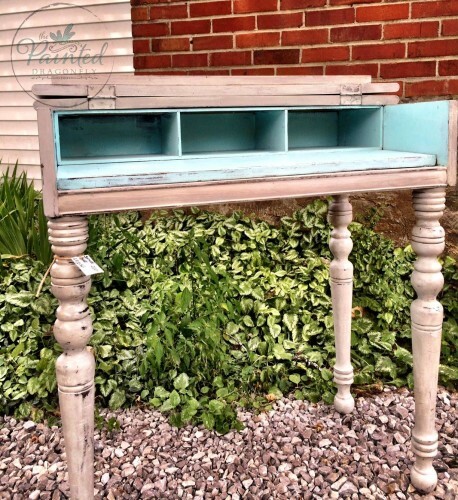 Brick Street Cottage painted this buffet using Surfboard and Tea Cup and finished Clear Wax. A map of Antarctica adds decoupage detail. 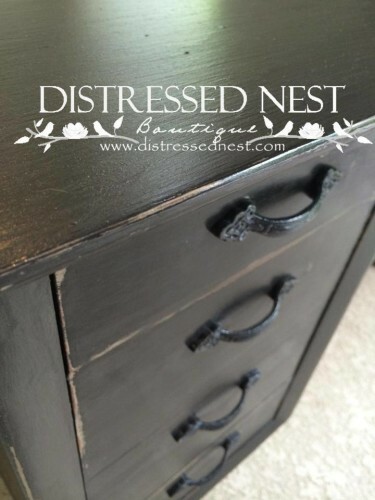 Junque in My Trunk painted this cabinet using Lincoln’s Hat, Dark Wax and Black Mica. The inside was painted in Smoke Signal. 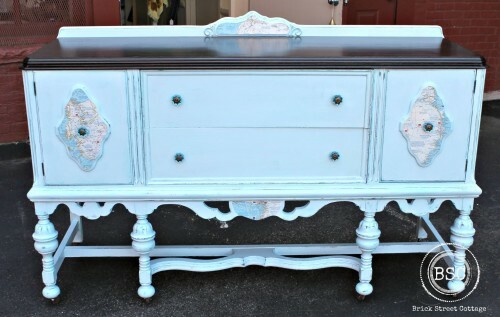 Ellie’s Attic painted this dresser using Limoges and Shining Seas. 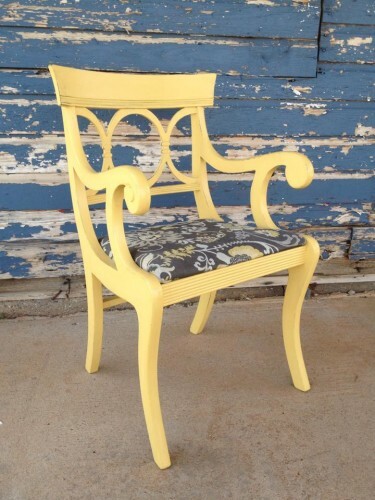 The Old Store painted this chair in Amber Waves of Grain. 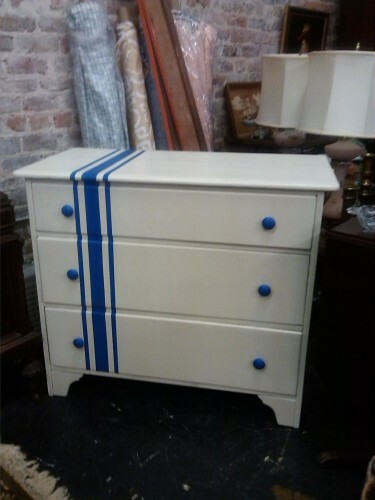 Refined and Designed painted this dresser using Limoges and highlighted using Voyage and Dawn’s Early Light. Distressed Nest painted this piece using Lincoln’s Hat over Rushmore. 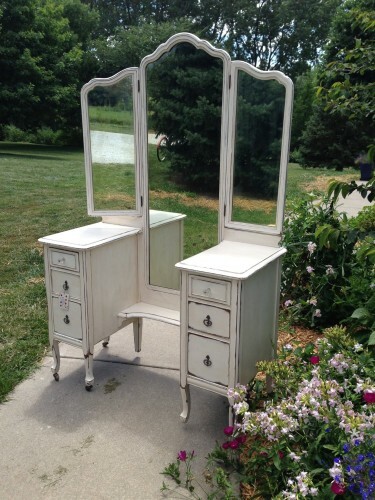 Effie’s Salvage Barn painted this vanity using Cameo, Home Plate and finishing in Clear and Dark Wax. What will you be inspired to paint this weekend?